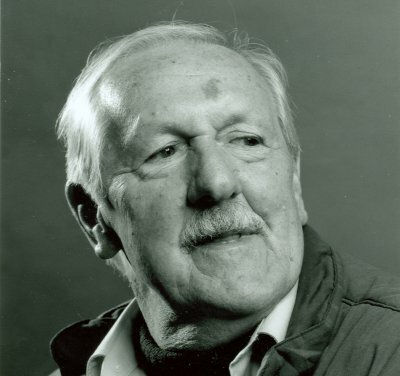 Brian Wilson Aldiss, OBE is an English author of both general fiction and science fiction. His byline reads either Brian W. Aldiss or simply Brian Aldiss. Greatly influenced by science fiction pioneer H. G. Wells, Aldiss is a vice-president of the international H. G. Wells Society. He is also (with Harry Harrison) co-president of the Birmingham Science Fiction Group. His writings have been compared to those of Isaac Asimov, Greg Bear and Arthur C. Clarke. His influential works include the short story Super-Toys Last All Summer Long, the basis for the Stanley Kubrick-developed Steven Spielberg film A.I. Artificial Intelligence.